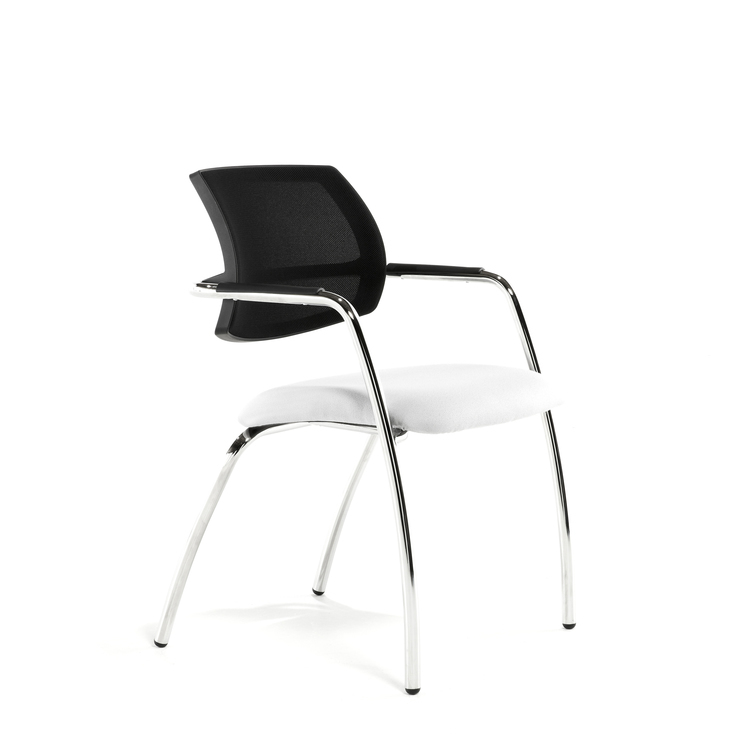 Mango is one of the most configurable products from our range. 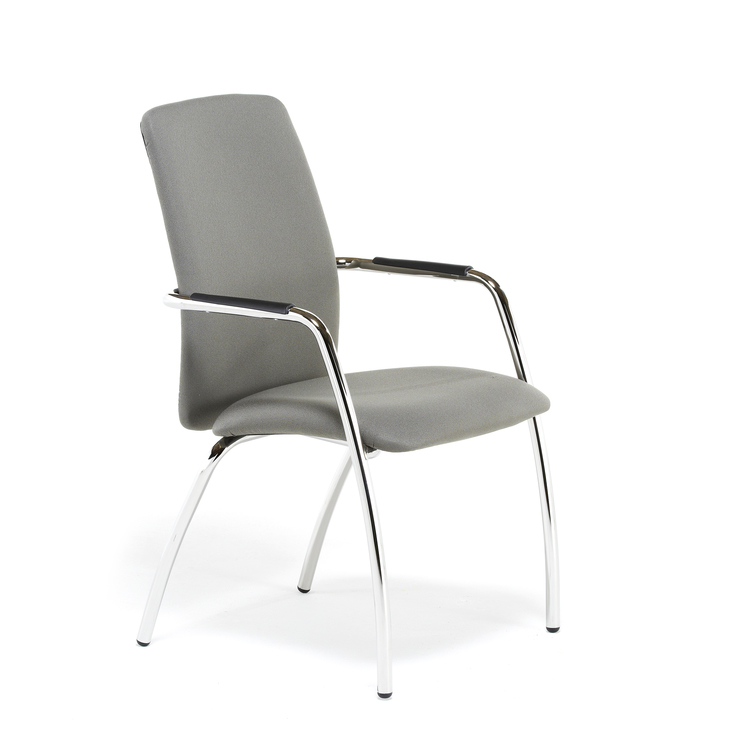 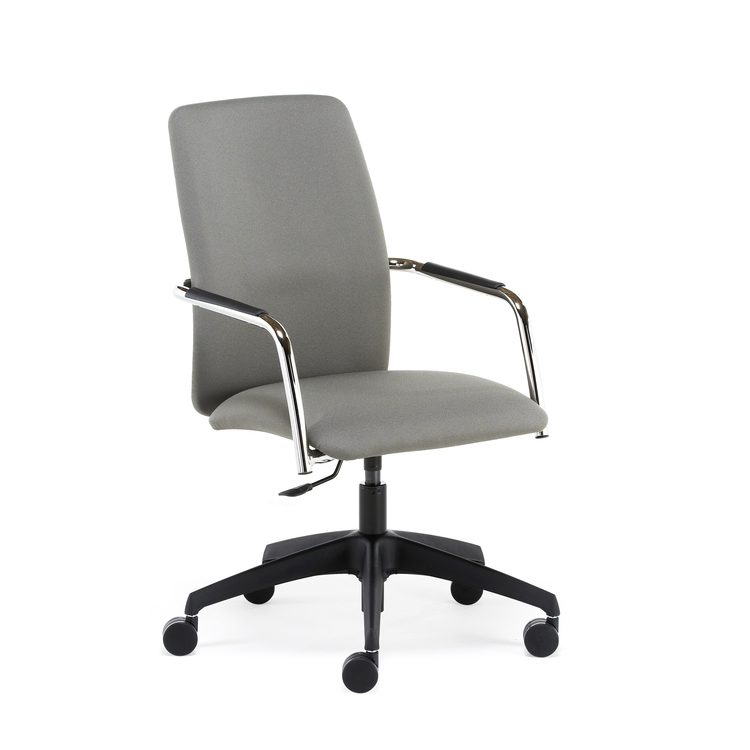 Available in 9 different options, this boardroom chair will ensure the best fit into every office interior. 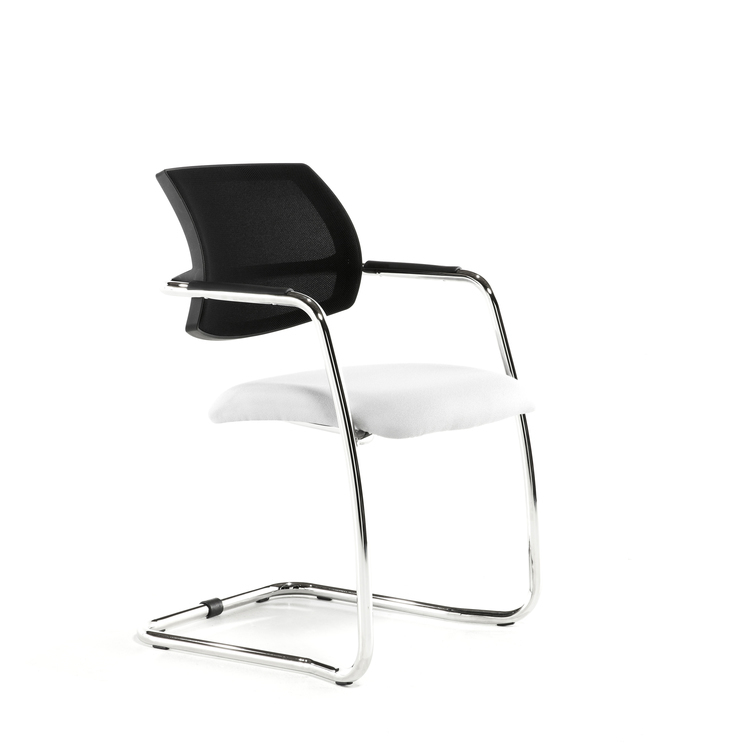 Our specialists will be more than happy to help you with your configuration to make sure everything fits perfect. 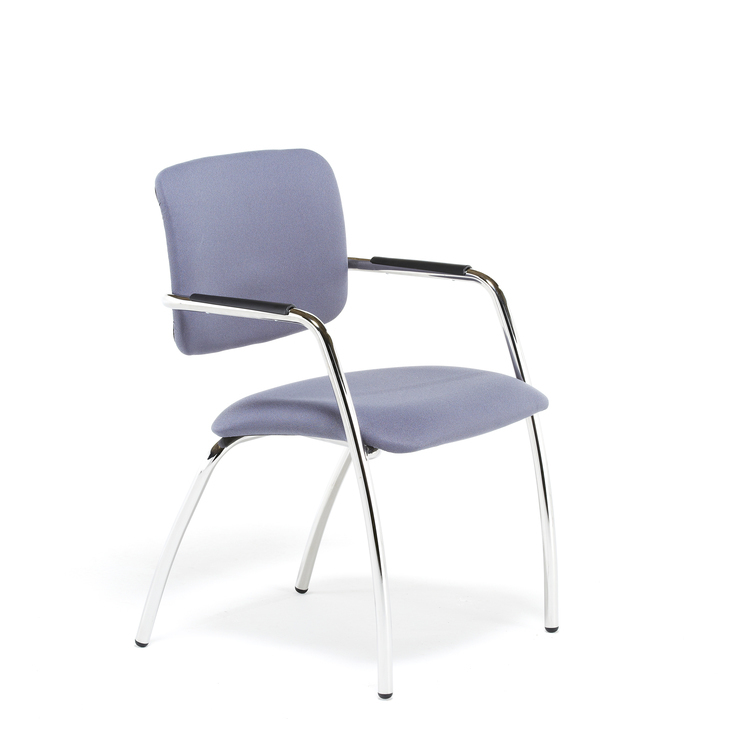 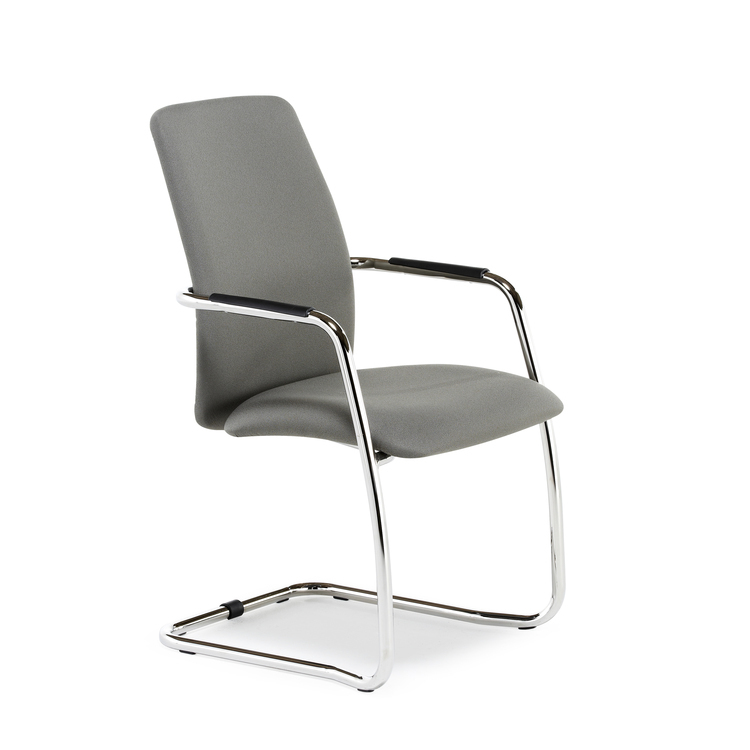 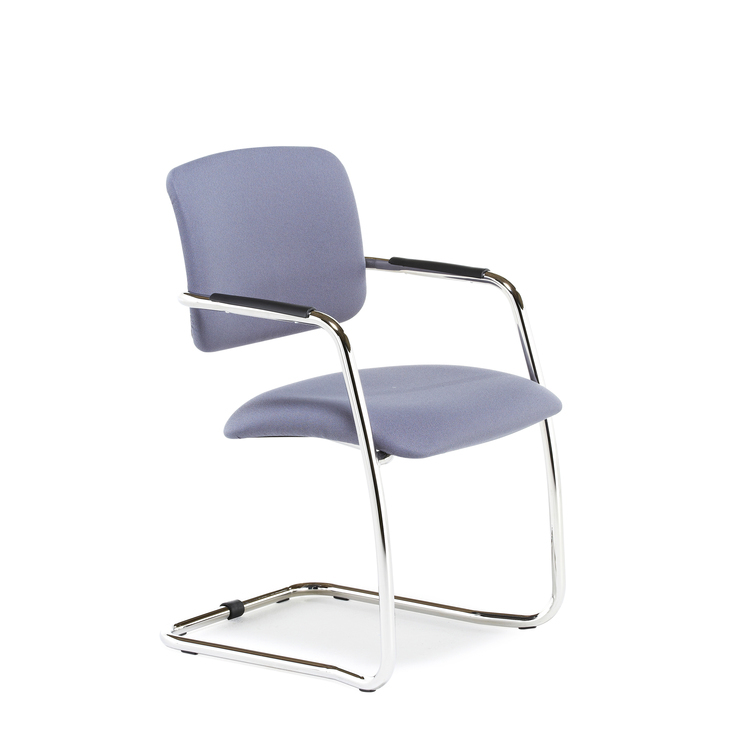 Available in swivel, 4-legged or cantilever options, all with mid, high or mesh backs.